Welcome to Bryn Tirion! Bryn Tirion is a 17th Century stone cottage set on a hillside overlooking the vale of Clwyd in North Wales. In the village of Llanferres, between Ruthin and Mold. 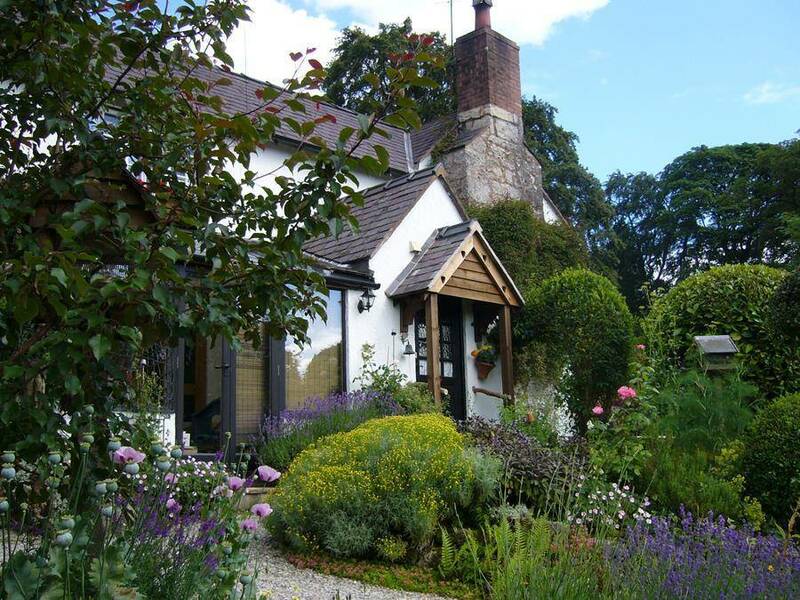 We have been offering outstanding B&B and Self-catering holiday accommodation for 15 years. The property is a beautiful 17th century stone cottage with exposed timbers finished in period style. You are ideally placed for walking and cycling in the Clwydian range. We are a short drive from Moel Famau and the Offa’s Dyke path and about an hour away from the Snowdonia range. The Vale of Clwyd is designated as an area of outstanding natural beauty, it is a paradise for walkers and nature-lovers, with many miles of rolling countryside footpaths and walkways. We welcome walkers and cyclists. The market towns of Mold and Ruthin are nearby as is the Roman walled City of Chester. Nearby we have a theatre, a zoo, some of the best National Trust properties in Britain and as much shopping as you could possibly want. Alternatively, you could just spend a lazy day relaxing in our pretty cottage garden. Sit and day-dream by the pond or take a stroll around our 3 acres of natural meadow and woodland. To round off the day, there are many superb local inns and resturants within walking distance, tempting you with their culinary expertise. 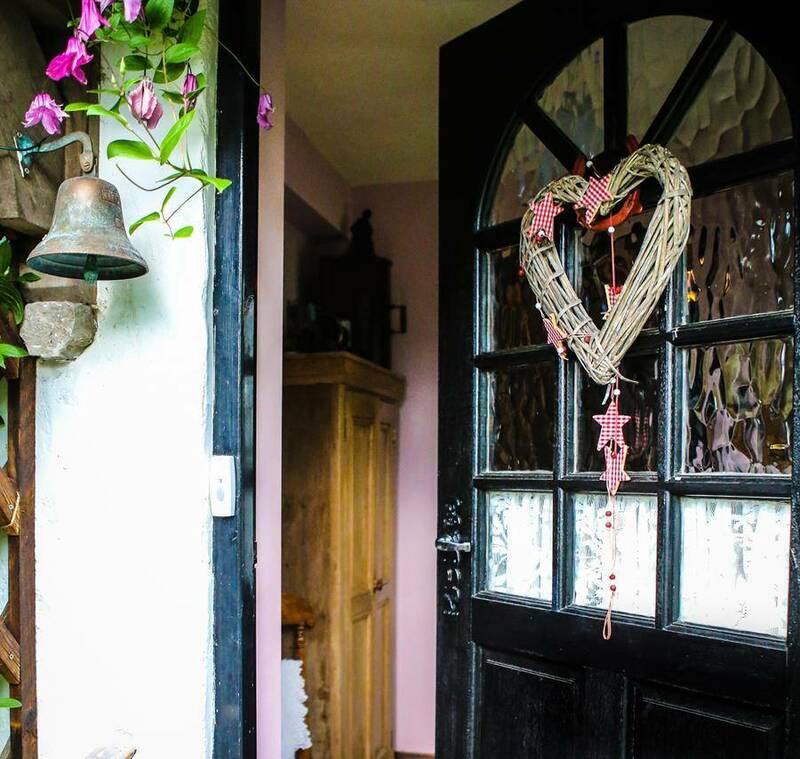 Bryn-Tirion offers self-catering and B&B accomodation for up to two adults in each.